Saw this at the local Wally's World and my wife's comment was "What the heck?" 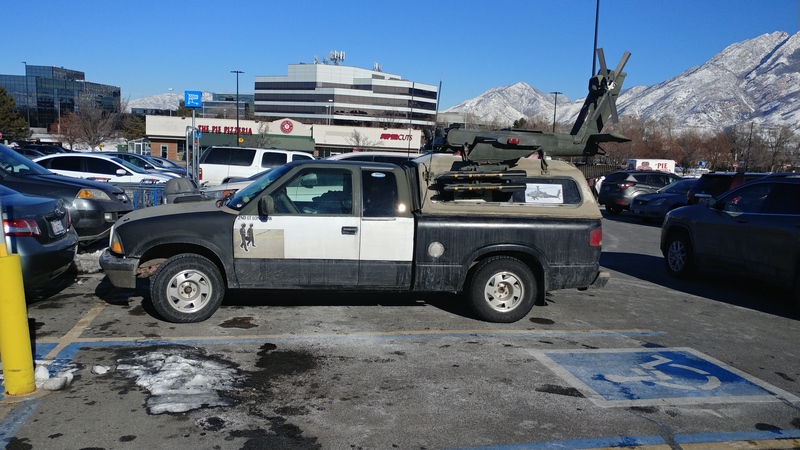 I figured this guy served on an Apache gunship. i think he will be a little nose heavy. probably should check the CG before he tries to maiden it. What size Pack and Battery does it take?